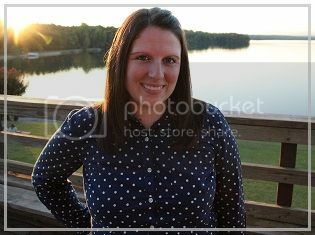 many a date night has been had thanks to Groupon and i think they are awesome! which makes the fact that they sponsored this post even better! at the beginning of this month, i made my last student loan payment and it felt so good! when i graduated from college, i owed over $50,000 in student loans and managed to pay them off in just under 3 years thanks to a little thing they call budgeting! so i am a firm believer that budgeting works, but you have to stick to it! 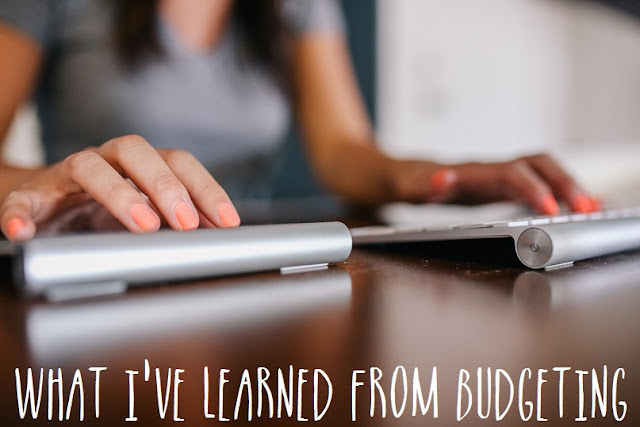 there are a few things i've learned along the way, so i wanted to share some thoughts on getting into a budgeting groove! 1) put what you need to save in savings & then live on the rest. then absolutely do not touch your savings for anything other than emergencies or huge purchases that you've purposely saved up for. live like you have to live paycheck to paycheck & then if you are ever in a situation where you have to, then you already know how to do it! plus, you have that safety measure of savings to fall back on if you get in a pinch! 2) decide up front what is a "need" and what is a "want" - especially if you have a spouse that shares the budget! even if you are only budgeting for yourself, when you define things beforehand, there's no decision to make in the moment and you are less likely to justify or overspend. if you know before you walk into a store that items A and B are needs, but items C and D are wants, you will be less likely to splurge on C and D on a whim! 3) at the same time, you should build fun money into your budget! if you're not familiar with fun money, my friend Julie explains it very well in this post, but basically it is money you budget to blow on fun things! the only difference is you're not "blowing" it because it is accounted for in the budget! it's important to have some money set aside for things you find that you want, so you feel free to spend a little bit on those things. if you only spend money on things you need, you will feel too constricted and probably hate living on a budget. it is kindof like dieting - if it's too strict you can't handle it, but if you incorporate cheat days, it is more tolerable! 4) use coupons! yes, the coupon may only be for $.50, but if you use multiple small amount coupons, they will definitely add up! plus, a lot of stores double coupons on certain days or allow you to use store coupons & manufacturing coupons on the same item, increasing your savings! no coupon is too small to be worth your time. if there is something i want to buy, i almost always wait to find a coupon before purchasing it! i use retailmenot.com a lot to find coupons as well! 5) speaking of coupons, take advantage of Groupon Coupons! date night, travel, and even shopping doesn't have to take a hit just because you are on a budget - you just have to be smart about how you spend your funds! Groupon even has coupons for stores like Kohl's and aerie - so you could make your fun money go a long way! i love that these coupons can be used in store or online and that there is such a variety of stores included. there is basically a coupon for any occasion, so be sure to check the current deals when you are planning on doing some spending! for instance, today you can get a coupon to save you 15% off on a TOMS purchase, and there is also a coupon through tomorrow for 20% off Carter's for anyone needing a baby shower gift! you can also check out Groupon Coupons on facebook and twitter - so stay connected and find great deals! what are your budgeting tips and tricks? did you find any favorite coupons on Groupon? when dreams become reality | an announcement!